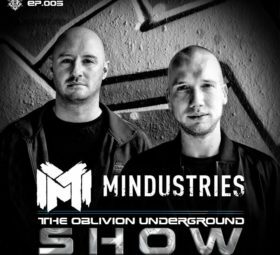 The Oblivion Underground Show is finally here! 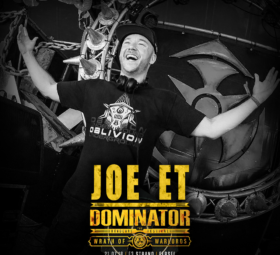 Joe ET has been quietly working on this for some time now and it’s time to reveal it to the world! 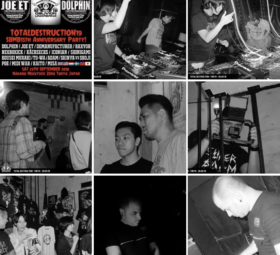 Featuring Nonexistent aka Switch Technique, Deathmachine, & Joe ET. 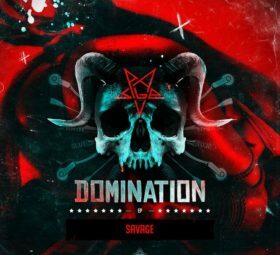 Plenty of exclusives and juicy content incoming! 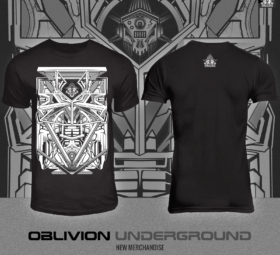 Or directly on our website : The Oblivion Underground Show – EP.01. Oblivion Underground Recordings & Events Crew.